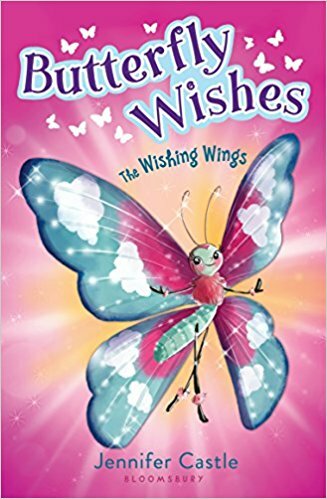 Sisters Addie and Clara have just moved to a new house in the country, where they discover that their backyard is a gateway to the enchanted realm of magical butterflies called Wishing Wings. 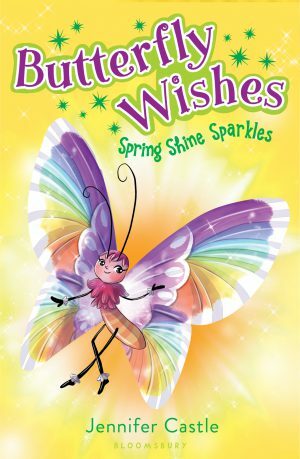 These special butterflies have the power to make wishes come true! 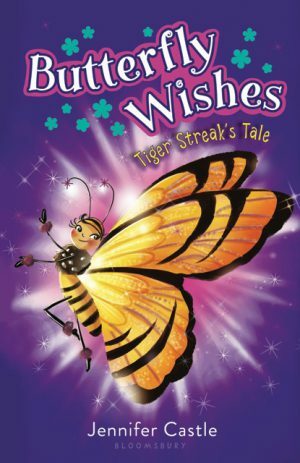 When a group of just-emerged butterflies -- New Blooms -- are in danger of losing their magic, Addie and Clara must team up with a pair of butterfly princesses to save them, making new friends and helping others along the way. "Bound to be popular with fans of the Rainbow Magic series." 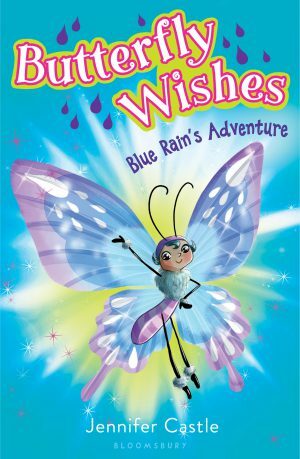 "A brisk and breezy magical adventure with an empowering message."